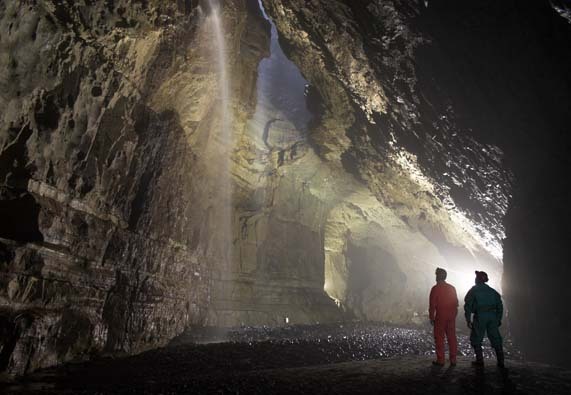 The Bradford Pothole Club has held a Winch Meet here for over 60 years, allowing members of the public and non-cavers the chance to visit this truly awe-inspiring underground scene. It is an experience never forgotten and many visitors return year after year, becoming familiar faces to be welcomed back as old friends. The cavern is floodlit, allowing the public and cavers alike a view not normally seen outside Winch Meets. 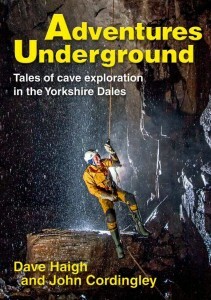 It also enables members of the public to meet cavers and discover that they are surprisingly normal people with just a wild enthusiasm for all places underground. 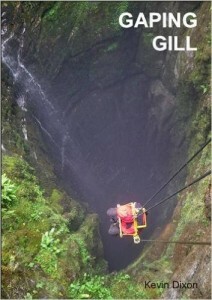 The Gaping Gill system is one of Britain’s longest and most complex cave systems. As well as the Main Shaft the system has nineteen other entrances. All these entrances unite underground and the water running through the caves eventually emerges into daylight at Ingleborough Cave, the Show Cave passed on the walk up to Gaping Gill. The connection between the two caves was made in 1983 by cave divers negotiating flooded sections of passages called sumps, using breathing apparatus. 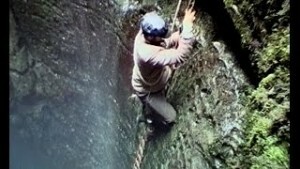 The other entrances are not suitable for inexperienced cavers, who should use the winch.